Whitelabel IT Solutions > About Us > News > Uncategorized > Introducing Our New KVM VPS Servers! Power, Performance, Speed. 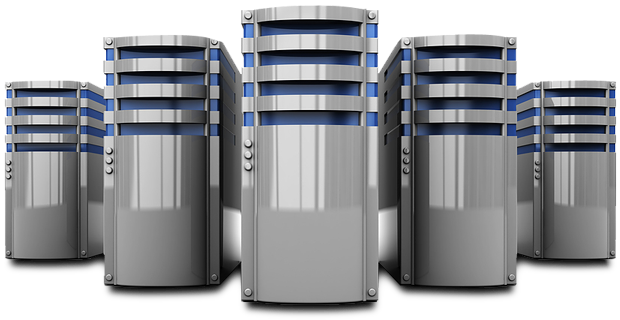 ServeYourSite is excited to announce new Managed KVM Virtual Private Server Hosting packages available now for our clients. These pure SSD and KVM (Kernal-based Virtual Machine) creations are hosted in our state-of-the-art data center and have a strong fiber backbone, providing lightning fast results. All Linux, Windows, and custom OS options are supported with these dedicated kernel installations. Virtualization will offer more dedicated resources to clients for further customization of their hosting environment. 100% of the RAM and disk resources are dedicated to one individual user. These packages are ideal for serious resellers, game servers, small and medium-sized enterprises, and anyone else that can benefit from a huge jump in performance. KVM (Kernel-based Virtual Machine) is a full virtualization solution hardware containing virtualization extensions. It consists of a loadable kernel module that provides the core virtualization infrastructure. Apart from a very good balance between server resources and price, the KVM packages also offer SSH/full root access, a dedicated IP address and a set of reseller hosting tools, like the billing & support software and a domain reseller account. 24/7/365 technical support for installed applications are included as standard. Check out our new KVM VPS plans at ServeYourSite today. If you have questions, we have answers. Our staff is available 24/7/365 via our Contact Page.